Guruji, Your thoughts on wearing Blue Sapphire in Gold, Silver and Asthdhatu and what is Pitambari Neelam? In which metal does Blue Sapphire gives best results? Question asked by a patron on Facebook. 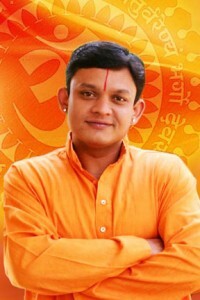 Guruji, Your thoughts on wearing Blue Sapphire in Gold, Silver and Asthdhatu and what is Pitambari Neelam? In which metal does Blue Sapphire gives best results. . Question asked by a patron on Facebook. I hope that you are doing well by the blessings of the almighty. I was travelling in the last 2 weeks hence was unable to take up your question. At the very outset I would like to clarify that this question requires an in depth explanation that is beyond the scope of a blog post but still I will try my best. Neelam/ Blue Sapphire the most powerful gemstone of Lord Saturn/ Shani is a very versatile gemstone. In general Neelam gives best results in Silver. 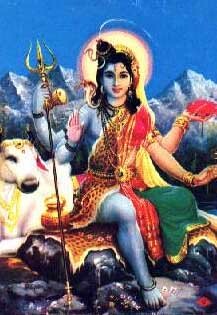 Regardless of the position of Saturn in the horoscope Neelam generally gives good results in Silver. Taking the sacred art of planetary gemstone therapy a notch higher would help us ascertain the perfect metal for setting the Blue Sapphire that would give us added benefits. 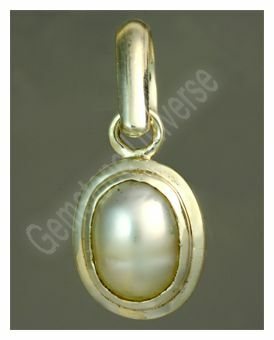 For example is Saturn is a powerful planet in the horoscope and Saturn is posited in the signs of Sun or Jupiter such as Leo, Sagittarius or Pisces the Blue Sapphire will give excellent results in Gold for these planets represent the metal gold and they have become the depositor of Saturn in the horoscope. Similarly if Saturn is posited in the sign of Cancer-the sign representing Moon then Silver would be the metal that will give best results. 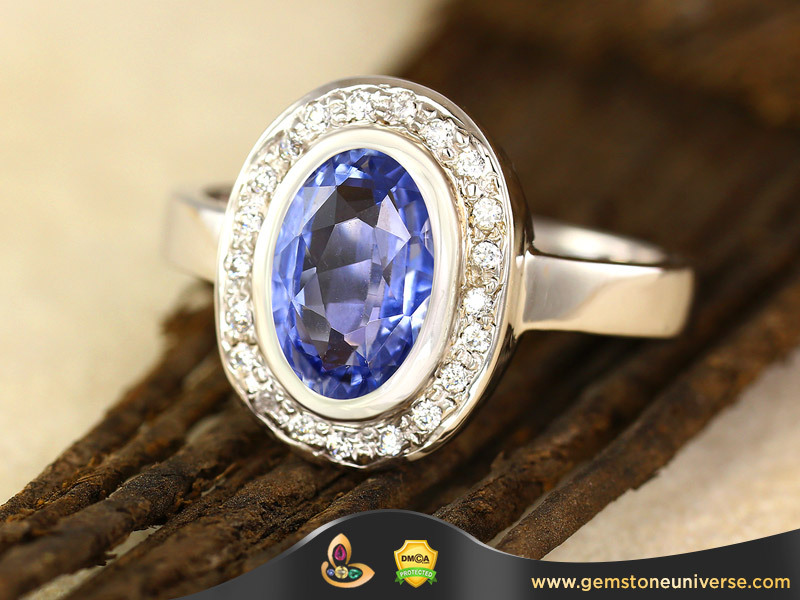 – Setting of Blue Sapphire in Asht Dhatu is not mentioned in any of the sacred texts at all. – Setting of the Blue Sapphire in Asht Dhatu has been mentioned in some sub standard books on Planetary Gems coming out of Haridwar and Bihar written by self proclaimed dubious tantriks and Astrologers. These are abundantly available at Bus and Railways stations. – No ethical bench jeweller would ever mix lead in the 8 metal mix because pure lead will damage other metals. Even if someone says that lead is included in all probability it is a lie just to satisfy the clients desire. 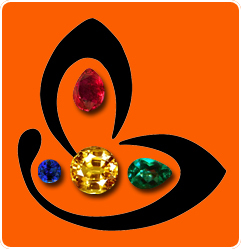 Take it from me; setting of any gemstone in Asht Dhatu will not bring any miraculous effects. Yes, Gemstone might get damaged in turn. Moving onto your second question about what is a Pitambari Neelam. 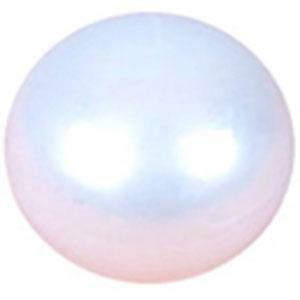 I think it is a brilliant question and represents the crowning glory of the sacred art of Planetary Gem Therapy and is vital information available to only a selected few. Pitambari is a word derived from Peet( Yellow) and Ambar( Like Blue Sky). Pitambari Neelam is a Bi colored Sapphire that clearly exhibits both the yellow and the Blue color. This beautiful gemstone is also known as Ganga- Jamuna( After the two sacred rivers) in common Hindi language. 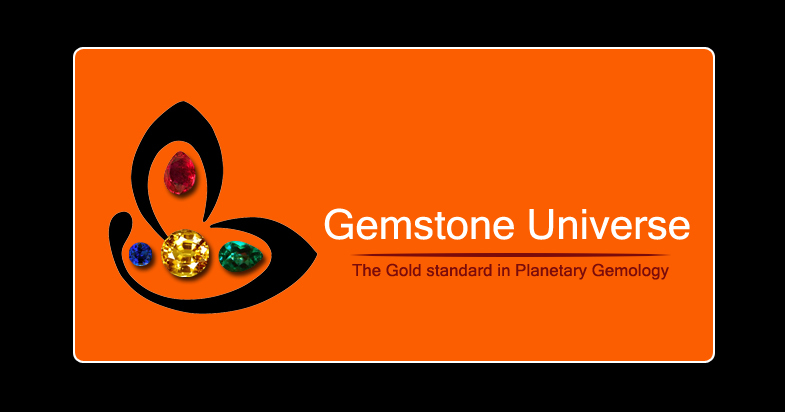 A very powerful Gemstone it should be used when Saturn is posited in the signs of Jupiter or when Saturn and Jupiter combine together in the horoscope and Saturn period is in operation. The Same logic applies to Jupiter. A very powerful Gemstone it is tobe worn only after proper recommendation. 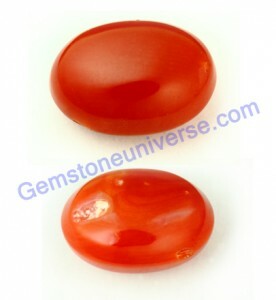 The consecration of this gemstone has some additional steps which render this even more powerful. I hope I have addressed your questions.